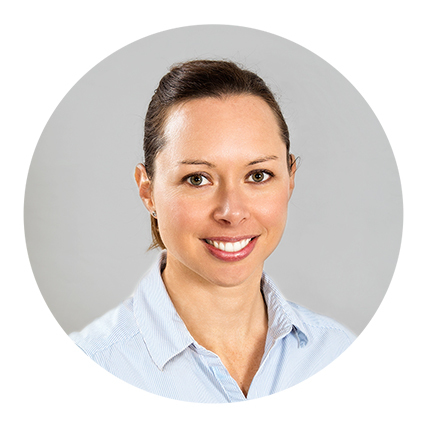 Marika Hart is an APA-titled Musculoskeletal Physiotherapist based in Perth. She runs a business called Dynamic Strength Physiotherapy, providing matwork pilates classes to women who are pregnant or have just had a baby. She commenced her pilates matwork training with the APPI in 2004, while working in a private practice in the west end of London. She found the repertoire extremely beneficial for rehabilitating her clients, and went on to complete the equipment courses in 2011, whilst working in a sports medicine clinic in Melbourne. When pregnant with her second child she completed training in antenatal and postnatal pilates with the APPI and developed a special interest in exercise for this client group.